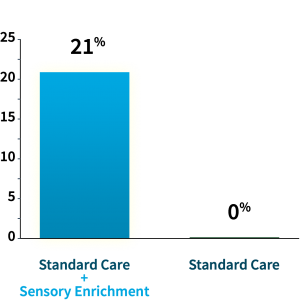 Sensory Enrichment Therapy™ is a scientifically-driven treatment that uses sensory experiences to enable the brain to reduce the symptoms of developmental delays. The human brain is amazing. Along with other parts of the body, its ability to grow, heal, and adapt are remarkable. It can rewire itself to adapt to the environment. Sensory Enrichment Therapy is an evidence-based treatment that uses sensory experiences to enable the brain to reduce the symptoms of autism. The treatment involves sensorimotor exercises that concurrently stimulate two or more senses such as olfactory, tactile, visual, balance, motor systems, etc. Animal studies have shown for a very long time that an enriched environment that provides more sensory and motor experiences leads to improvements in brain development. In 1947 Donald Hebb found that rats raised as pets performed better on problem-solving tests than rats raised in cages (1). In the 1960’s Mark Rosenzweig showed the measurable differences between the brains of rats raised in small cages, and the brains of rats that had access to all sorts of toys and could play with other rats. Rosenzweig established that environmental enrichment increased the size and weight of their brains. The brains of the enriched rats had more brain cells, more connections, and a stronger auxiliary system to support this enhanced brain activity (2). Hebb DO (1947). “The effects of early experience on problem solving at maturity”. American Psychologist 2: 306–7. Krech D, Rosenzweig MR, Bennett EL (December 1960). “Effects of environmental complexity and training on brain chemistry”. J Comp Physiol Psychol 53 (6): 509–19. 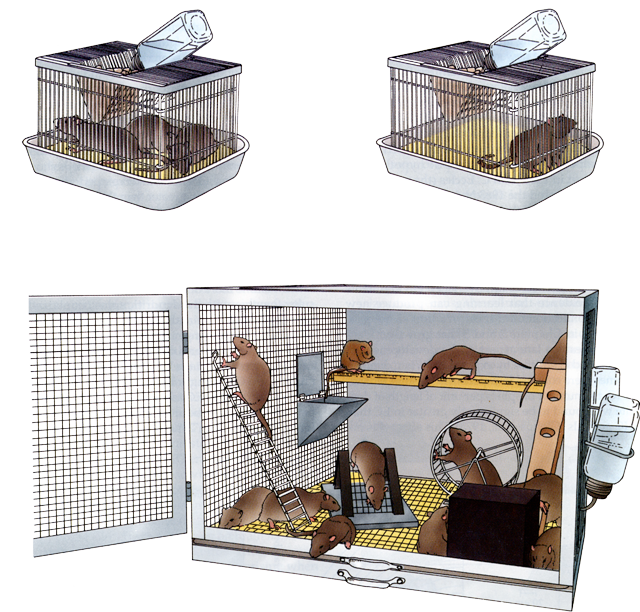 Over the next 20 – 30 years, researchers looked into which aspects of an enriched environment have an impact on rodents’ behavior and neurological development. These scientists demonstrated that sensory experiences are key (1,2,3,4). Moreover, scientists discovered that combining sensory inputs leads to additional improvements in brain development, especially when combining smell and touch (5,6,7,8,9,10,11,12). Coopersmith, R., Weihmuller, F., Kirstein, C., Marshall, J., & Leon, M. (1991). Extracellular dopamine increases in the neonatal olfactory bulb during odor preference training. Brain Research, 564(1), 149-153. Rangel, S., & Leon, M. (1995). Early odor preference training increases olfactory bulb norepinephrine. Developmental Brain Research, 85, 187– 191. Wilson, D. A., Sullivan, R. M., & Leon, M. (1987). Single-unit analysis of postnatal olfactory learning: Modified olfactory bulb output response patterns to learned attractive odors. Journal of Neuroscience, 7, 3154– 3162. Woo, C. C., Coopersmith, R., & Leon, M. (1987). Localized changes in olfactory bulb morphology associated with early olfactory learning. Journal of Comparative Neurology, 263, 113–125. Woo, C. C., & Leon, M. (1991). Increase in a focal population of juxtaglomerular cells in the olfactory bulb associated with early learning. Journal of Comparative Neurology, 305, 49–56. Veyrac, A., Sacquet, J., Nguyen, V., Marien, M., Jourdan, F., & Didier, A. (2009). Novelty determines the effects of olfactory enrichment on mem- ory and neurogenesis through noradrenergic mechanisms. Neuropsycho- pharmacology, 34, 786–795. Dr. A. Jean Ayres studied the importance of sensory experiences in brain development. Her work explored the role of tactile defensiveness and sensory modulation disorders as contributors to behavioral disorders, and the impact of sensory registration in autism, among others. Sensory Integration principles have been used in a variety of treatment approaches, but to date the objective success of these programs as an effective autism therapy has yet to be shown in clinical trials (1,2,3,4,5,6,7). On the contrary, Sensory Enrichment Therapy as a new way of looking at enriching the environment for children and adults with autism is proving to be an effective autism treatment (1, 2). 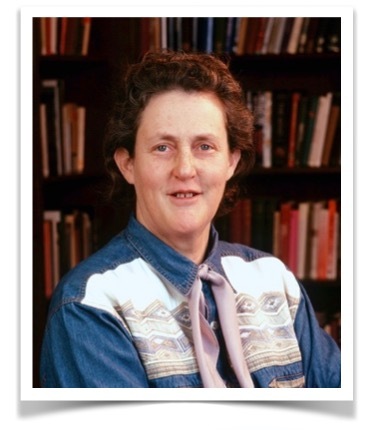 Dr. Temple Grandin studied the effect of rearing environment and environmental enrichment on the behavior and neural development in various animals. Her work further corroborates the positive impact of combining sensory inputs on behavior and brain development. American Academy of Pediatrics. (2012). Policy statement: Sensory integration therapies for children with developmental and behavioral disorders. Pediatrics, 129, 1186–1189. Baranek, G. T. (2002). Efficacy of sensory and motor interventions for children with autism. Journal of Autism and Developmental Disorders, 32, 397–422. Dawson, G., & Watling, R. (2000). Interventions to facilitate auditory, visual, and motor integration in autism: A review of the evidence. Journal of Autism and Developmental Disorders, 30, 415–421. Goldstein, H. (2000). Commentary: Interventions to facilitate auditory, visual, and motor integration: “show me the data.” Journal of Autism and Developmental Disorders, 30, 423– 425. National Autism Center. (2009). National standards report: The national standards project addressing the need for evidence-based practice guidelines for autism spectrum disorders. Randolph, MA: Author. Parham, L. D., Cohn, E. S., Spitzer, S., Koomar, J. A., Miller, L. J., Burke, J. P., . . . Summers, C. A. (2007). Fidelity in sensory integration intervention research. The American Journal of Occupational Therapy, 61, 216–227. Sniezyk, C. J., & Zane, T. L. (2015). Investigating the effects of sensory integration therapy in decreasing stereotypy. Focus on Autism and Other Developmental Disabilities, 30, 13–22. 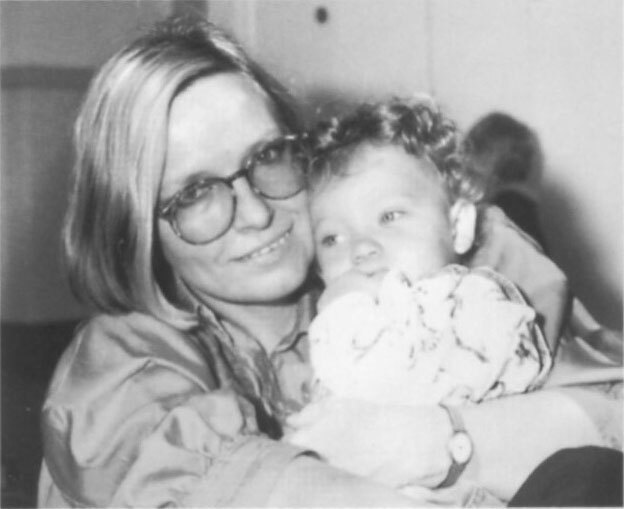 In the 1990’s Claudie Pomares, MSEd used the existing research on environmental enrichment to develop a program of sensory enrichment to help children. 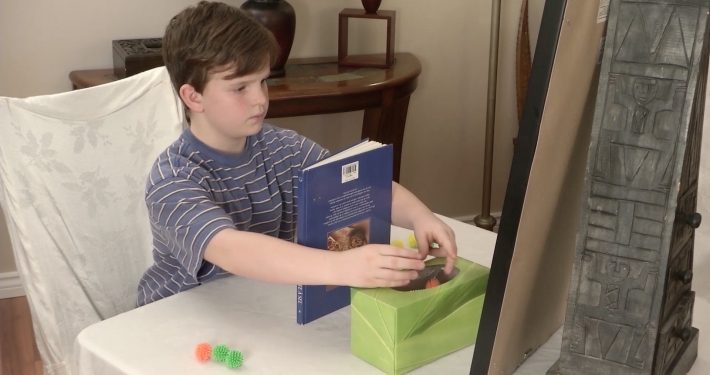 After 20 years of consistent results in numerous case studies, two randomized controlled studies have now been published validating Sensory Enrichment Therapy™ as a basis for a new treatment model for children with autism 1, 2. Further studies are currently underway extending our understanding of the effectiveness of this approach as an autism therapy, as well as exploring the benefits of Sensory Enrichment Therapy™ for ADHD and other neurological disorders. 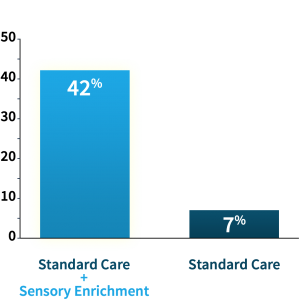 Results showed that after 6 months of therapy 42% of the children in the sensory enrichment group achieved clinically significant improvement of 5 points on the CARS scale, compared to only 7% of the children in the standard care group. In a clinical study conducted by a team at the University of California Irvine, severity of autism improved significantly in the sensory enrichment group of children compared to controls. Results showed that 42% of the enriched children and only 7% of the control group achieved clinically significant improvement of 5 points on the CARS scale. 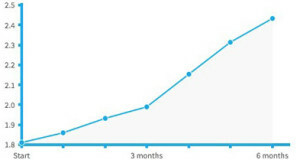 Mendability offers very affordable therapy plans. Check it out! Mendability provides this therapy over the Internet at a low cost, giving a structured treatment protocol that you can administer at home for 10-15 minutes daily. Mendability also provides you an optional kit for purchase, which contains the items needed for the exercises, and assigns trained occupational therapists to coach and support you. Because of the powerful nature of Sensory Enrichment Therapy™ it only needs to take a few minutes a day, which allows the program to fit many different schedules, with minimal disruption of your daily routines. Just as physical exercise helps the body, Sensory Enrichment Therapy™ helps the brain. A short, targeted workout every day will continue to build and enhance your brain. You and your loved one will be doing a handful of game-like sensory enrichment activities at home each day. Each day, you do a 10-minute session with your loved one, not only helping with symptoms, but also providing quality time together. We will also provide guidance about how to enrich the sensory experiences for your child throughout the day. Here are some pictures showing some of the exercises you may be assigned.